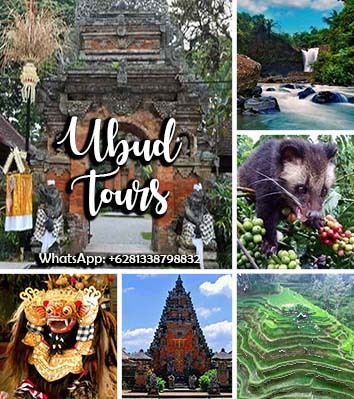 Bali Full Day Tours are an Bali One Day Tours Experience to See Bali Islands With Unique Cultures and Beautiful Places of Interest, enjoy the tours around 10 to 11 hours during your holiday. 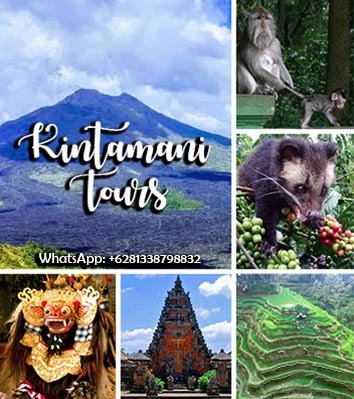 Enjoy one of Bali full day tour with our professional Bali Tours Driver are friendly guiding you to visit the beautiful panorama of tourist sites and other tourist destinations by performing their outstanding service together for your convenience and enjoyable during full one day tours. 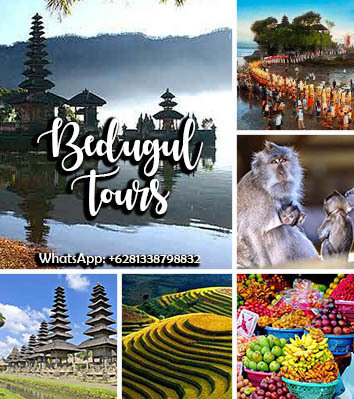 During the Bali full Day Tours Trip Itinerary Experience you will be amazed with interest place we visit, is a full impressive experience from the best selection of day tours. 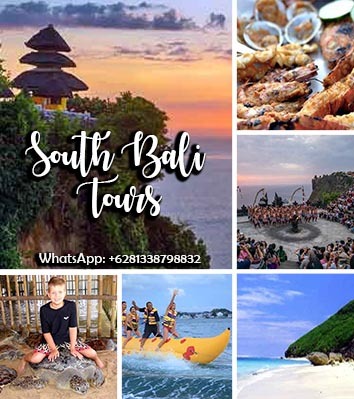 Please see below our best from the best Bali Full Day Tours selections, we create the trip after do some research which site is the most beautiful and perfect to visit during your holiday in Bali islands. 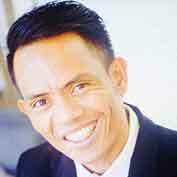 Our Balinese driver has been trained to more familiar with the entire tourist destination, able to give some suggestion which site s the best to visit and always ready to answer all your question about the trip and never fail to satisfying the guest during Bali Full Day Tours Itinerary journey. During the one day trip the itinerary is flexible, if you don't like the places we visit we can skip and we will replace with other site suitable for your desire. Nevertheless, please choose our Bali Full Day Tours Package and make your holiday meaningful and memorable one. We will keep update if there any new Bali Full Day Tour trip program with interesting place to visit in one day. 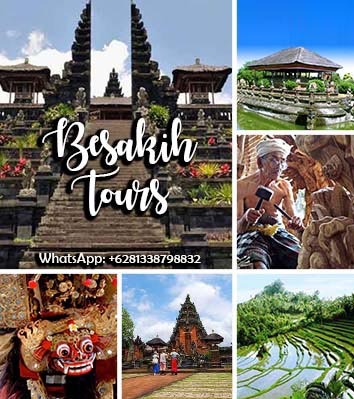 Bali Besakih Tour is a is Bali Full Day Tour to visit Besakih, the biggest temple in Bali. On the way to Besakih, there are several places of interest will be visit in this Bali full day tour like Kerta Gosa and Bukit Jambul. Besakih Temple is located in bevel side southwest of Agung Mountain and it is consisted of many temples with each temple building owns the meaning and function as according to belief of Balinese Hindu. 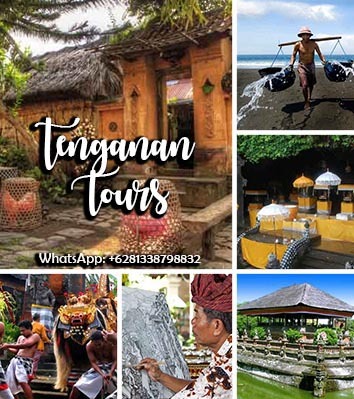 Bali Tenganan Tour is a Bali Full Day Tour combinations to visit places of interest in east part of Bali islands. This one day tour will visit Tenganan Village the old traditions in Bali, Goa Lawah Temple (Bat Cave) and Kusamba for salt making progress. 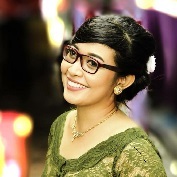 This Bali full day tours will exploring the tourist destinations in east part of Bali with unique of local society life and pass through the beautiful east coast. 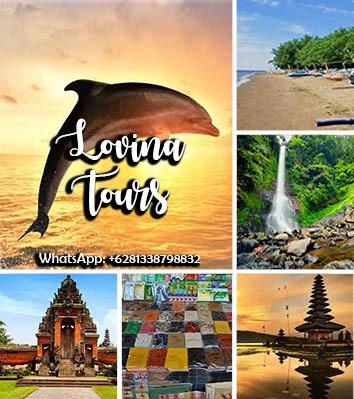 Bali Lovina Tours is a Bali Full Day Tour to visit place of interest in north part of Bali with beautiful panorama and local society culture. 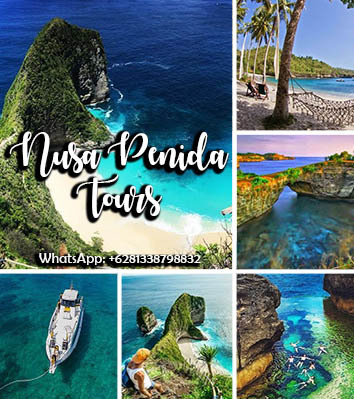 for first visit we will explore Taman Ayun Temple and continue the famous tourist sites in Singaraja like Ulun Danu Beratan Temple, Gitgit Waterfall the biggest waterfall in Bali, Lovina Beach popular with Dolphin site in early morning and last visit to Candi Kuning. 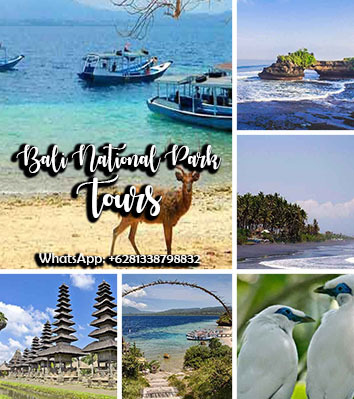 Bali West National Park Tour is a Bali Full Day Tour journey to visit west part of Bali and combining the exciting experience to explore the west side of Bali Island in one day. This Bali Full day tours will be visit Taman ayun Temple, Soka Beach and Bali West National Park for Starling Bird Conservation. 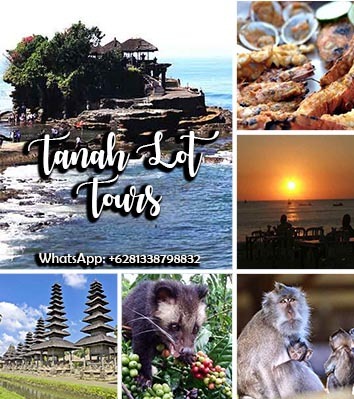 On the way back from west Bali tours we also can visit Tanah Lot Temple if we have time enough. Optional Charge: Goverment Licensed tour guide (english, spanish, Mandarin, german, etc) available on req and extra charge will apply.